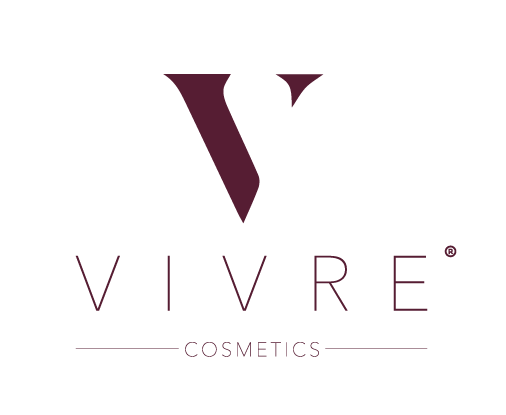 VIVRE Cosmetics is an all-natural, vegan, ethical makeup brand specializing in Nail Polish and Lipsticks. Initially, the client had only asked me to do a logo design for them, but then asked me to collaborate with them to build their brand. This included logos, branding guidelines, packaging and bottle designs, and initial social media posts to launch the look and feel of the brand.